Jody Williams is a careful collector and a meticulous maker of book art. 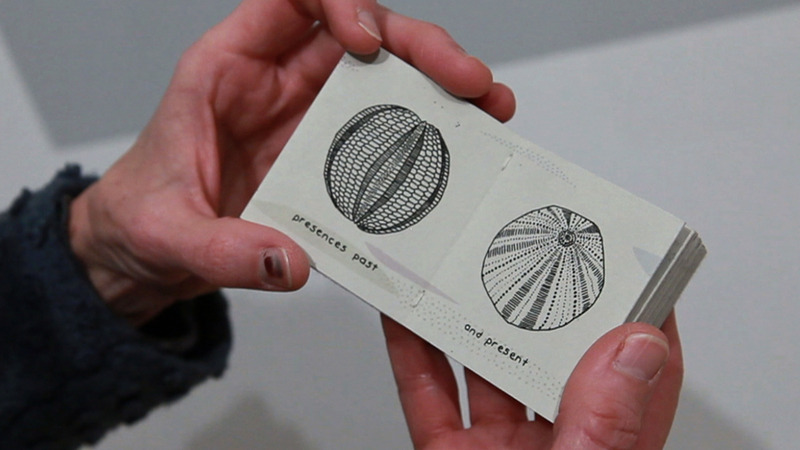 Her recent show at Form and Content Gallery in Minneapolis featured her intricate drawings of trilobites. Williams has been a collector since she was young. She continued to focus on small works, even when her male counterparts insisted that bigger was better. Jody Williams is a careful collector and a meticulous maker of book art.